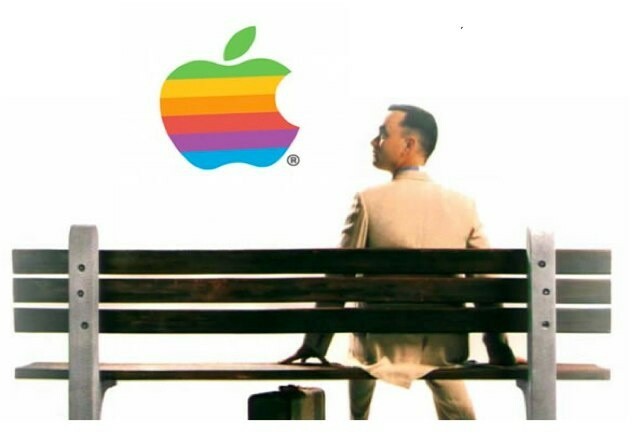 My Cult of Mac colleague Killian is obsessed with the actor Tom Hanks to an almost worrying degree. I’ve never been to his home before (Killian’s, not Hanks’ — although I’ve not been there either), but I like to imagine that it’s full of Forrest Gump and Castaway posters, with the focal point being a single lock of the actor’s hair kept in an airtight jar. Surrounded by candles, with an iPod dock playing the soundtrack to The Da Vinci Code on repeat. At any other time of year this would seem irrelevant, were today not the occasion upon which Hanx Writer, a typewriter app created by actor and typewriter fan Hanks, went universal on iOS. Tom Hanks has already scored two Oscars during his illustrious acting career, but now the acclaimed actor is turning his attention to developing apps, because if Kim Kardashian can, why can’t the dude who played Hollywood’s most lovable moron do it too? Hanks announced this morning that he’s launching a free writing app for iPad called Hanx Writer, that recreates the retro experience of typing on a manual typewriter combined with the modern luxury of a delete key.